What is a novel, how did the genre emerge, and how has it changed throughout history? This special issue addresses these perennial questions by bringing the formalist approach of narrative theory into dialogue with the historical approach of novel studies. It identifies and interrogates the convergences between current scholarship in both fields in order to shed new light on English, French, Danish, and American fiction from the seventeenth century to the present. 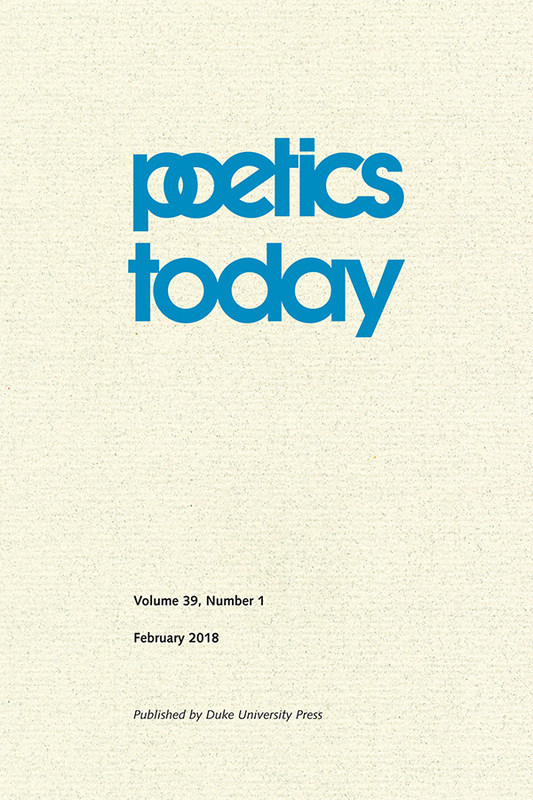 View the table of contents for Poetics Today 39:1, "Narrative Theory and the History of the Novel," at the journal's online site.